William C. Franklin has spent his entire 35-year career at Cramer & Anderson engaged in civil litigation and appeals. 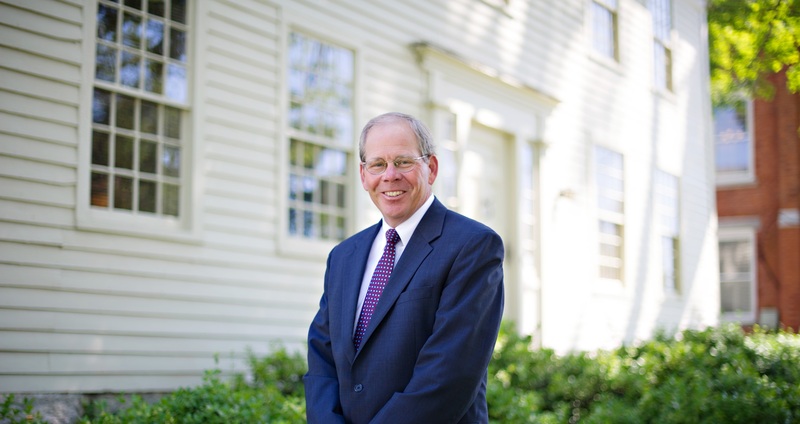 He has broad experience in appellate advocacy, both in the Connecticut Supreme Court and the Connecticut Appellate Court, and has briefed and argued over 35 appeals on a broad range of legal issues, and from a wide variety of sources, including referrals from other firms and referrals from fellow partners at Cramer & Anderson. Unlike many appellate lawyers, however, Franklin also has a civil litigation practice that generates appeals on which he works, and provides him a working understanding of the procedural issues, the evidentiary issues, and the substantive law issues that generally comprise the issues to be considered upon appeal. 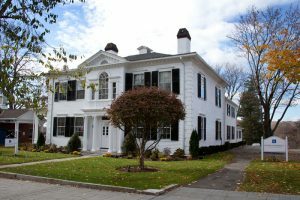 In terms of Franklin’s litigation practice, he has handled hundreds of civil cases in the various trial courts situated in Connecticut. He has a wide breadth of trial experience in multiple, substantive disciplines, including employment discrimination law; real estate law; the law of trusts and estates and contested matters included therewith; all facets of corporate law, particularly including commercial disputes and contractual disputes associated therewith; products liability law; commercial and residential tax appeals; administrative appeals, including land use appeals of all kinds; and, various facets of educational law, including those arising from his representation of various private preparatory schools. In addition to the foregoing, Franklin is a mentor at the firm and frequently advises on tactical decision and strategies for success in the various litigation matters handled by other partners and associates at the firm. Finally, Franklin has, by special designation of the State of Connecticut Judiciary Department, served as an Attorney Trial Referee in hearing and deciding civil disputes involving parties who have opted for resolution of their case by an Attorney Trial Referee in lieu of a Judge of the Superior Court.